I’m a list maker; the act of writing down and prioritizing things helps me to feel organized. 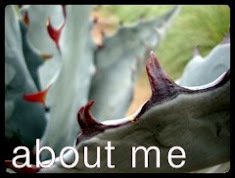 Knowing this about myself it came as a shock when David C, the Desert Dweller, asked where to find my Agave and Opuntia plant lists on my blog. He thought he’d seen them there at some point. That’s when I realized I had no plant lists on my blog. But, I do now! Of course I really should have thought of (and done) this a long time ago. 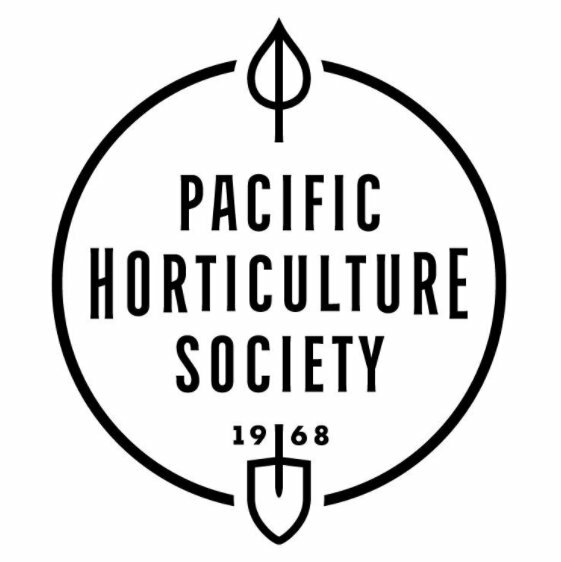 What a great resource for myself as well as a place for readers to look if they are curious about the plants in my garden. Plus I hope maybe someone here in Portland who’s interested in a little spiky zone-pushing will stumble upon it and ask me some questions. The list is a separate page on the blog. You can click on the link in the upper right hand corner under "pages," or click here. There is a downside though. I now know I have over 50 different types of Agaves, close to 100 plants if you count the multiples. OH MY! The list is nowhere near complete; I’m just getting started! So far it’s just the Agaves, Opuntia, Yucca, Arctostaphylos (Manzanita), Grevillea, Mahonia and Callistemon found in my garden (and in containers, some currently not in the garden since it's January). The number in parenthesis is the qty of that particular plant, if there is more than one. And before you start thinking I've got a huge garden remember a lot of these are very small plants. I only have one other concern...can you still respect me now that you know the true depths of my plant lust? I love it! It's wonderful seeing what exactly people have. No worries about not being respected. I think it's exactly the opposite :-). 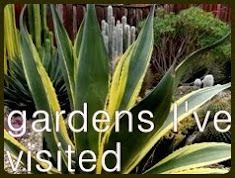 I'm very impressed by your deep collection of agaves and yuccas. Your list reads like the inventory of a very well-stocked succulent nursery! How are the grevilleas handling your climate? I'm very tempted to plant one or two myself. Loree, you inspired me. 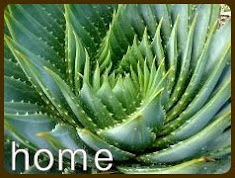 I've just posted my own agave list on my blog. That's a big chore but it's worth the hassle. You'll have a nice record for yourself down the road. I actually really enjoy this sort of project so it's not really a hassle...more a case of having to make myself stop working on the list and do the other "more important" things! 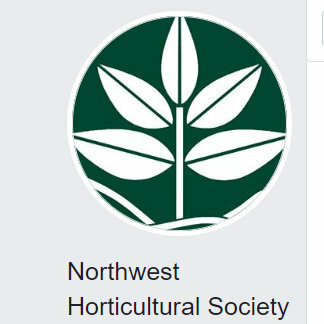 You're absolutely onto something with the Portland area gardener thing. 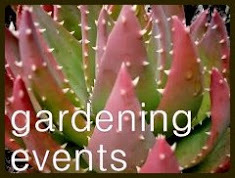 I will keep this blog addition of yours in mind too if anybody asks me if I know someone they can look to as a resource for redoing their gardens. Now there's a good idea..I had thought of putting a list up of plants I wanted...hadn't thought of the plants I already have! There's no such thing as too many plants...no shame!!! "There's no such thing as too many plants"...and this is why I like you! I like you better now that I know the true depths of your plant lust! Good idea to put your list on one of the separate blog pages. I was thinking of doing something similar once I start up my garden and gradually include links of pictures to each plant on the list. Oh way to take it up a notch! Links to pictures would be great. I look forward to your (growing) list. Very diligent of you to make a list! I used to maintain a list but given up on it as it constantly needed updating and tweaking with ongoing purchases, a few loses, and on occasion simply letting some plants go as I lose interest on them. You make a good point about the upkeep...we'll see how I do. It will be hard to mark a plant dead though! 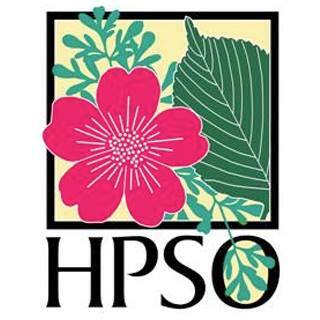 Good job on the list... Douglas Fir, Rhodies, Opuntias, Arctostaphylos, Agave in one city - dangerous! Ha! Technically there are no Doug Firs on my property...just a pair that loom large over the back yard. I still can't believe I kept the Rhodies, but the Azalea, Daisies and Roses were gone in a heartbeat! Let me know if you're interested and I can send it along. It's a tiny little bugger. I sent off an email to you right after I saw this comment, did you get it? I realize I failed to include my address. Lists are great...I keep thinking that I need to add a page for mine, but then I think about the time it will take and I get sidetracked! It would be easy though to start the list and link it to the blog post that has a picture, similar to what I do with my books already. Eventually everything might be covered! How can I not bow down in supplication! 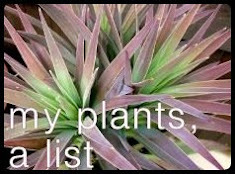 An amazing list of plants indeed! I have a little black book - okay, so its not that small - with all of my 'children' listed in it. Every fall and then again in the Spring I do a thorough inventory. I was skeptical of adding it to the blog, but I have had so many people asking for a comprehensive list [no doubt you have been plagued with this same request!] Indeed, it shows the true level of our obsession [I have had some refer to it as plant depravity! ]but it sends a warming glow through my veins, there are more of us than we are led to believe! Kudos on this endeavor. Thank you Barry, and how discrete of you to use a "little black book." Pam I was surprised by the number of Agaves and I'm the one taking care of them! "Agave lust"...oh ya! Are you on Pinterest? I've enjoyed keeping plant lists there so much more than when I tried (that's the key word) to keep them in Excel sheets. These are visual plant lists I'd like to see! 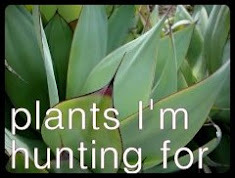 I am (I just "followed you...so wonderful to see all of your plant lust pins! ), but I'm not so organized as to have my plants on there (yet). 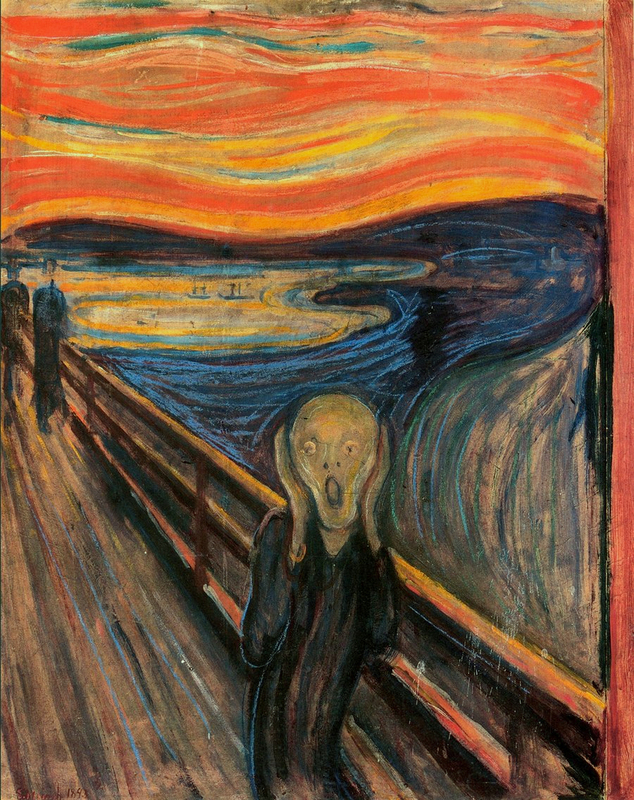 Mainly I've just been using it to capture inspiring images from around the web.